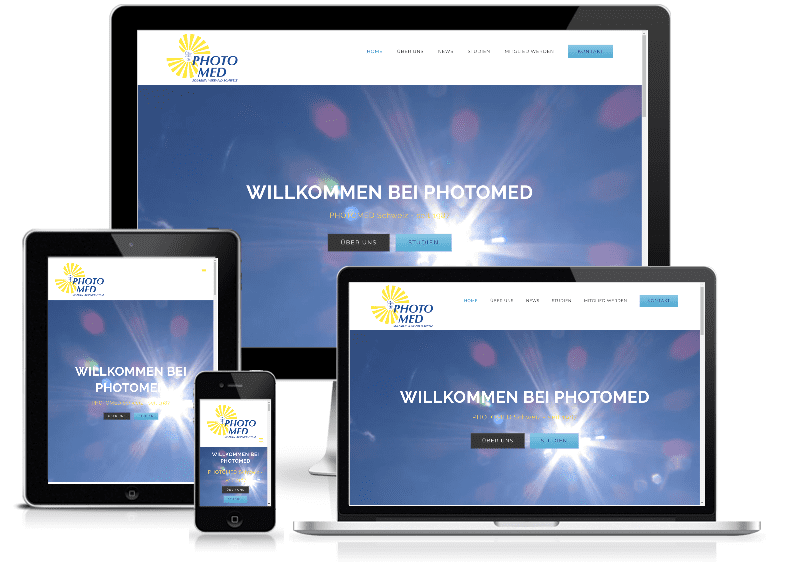 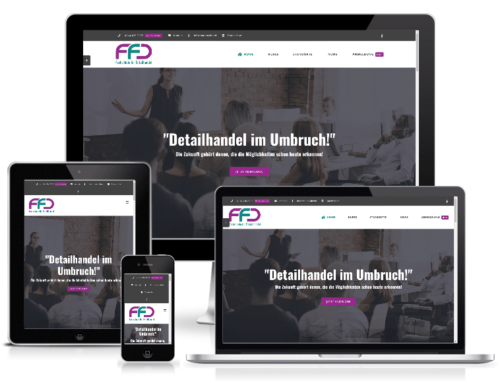 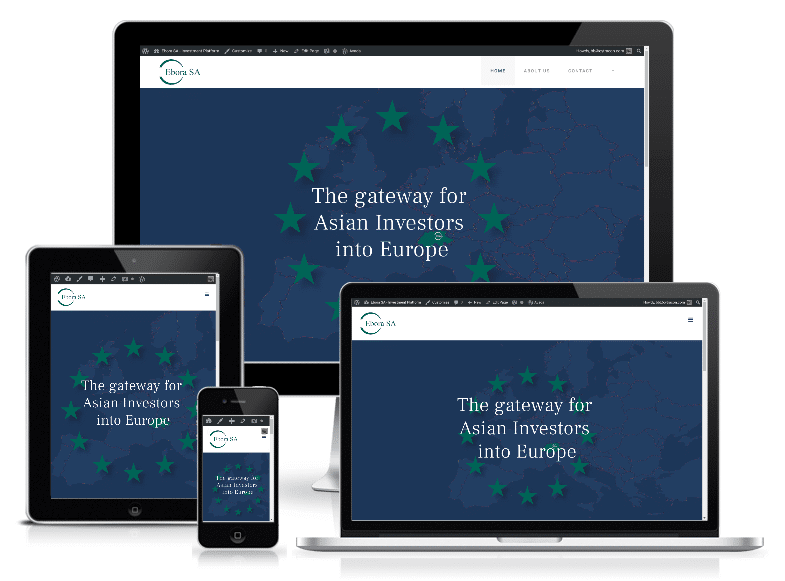 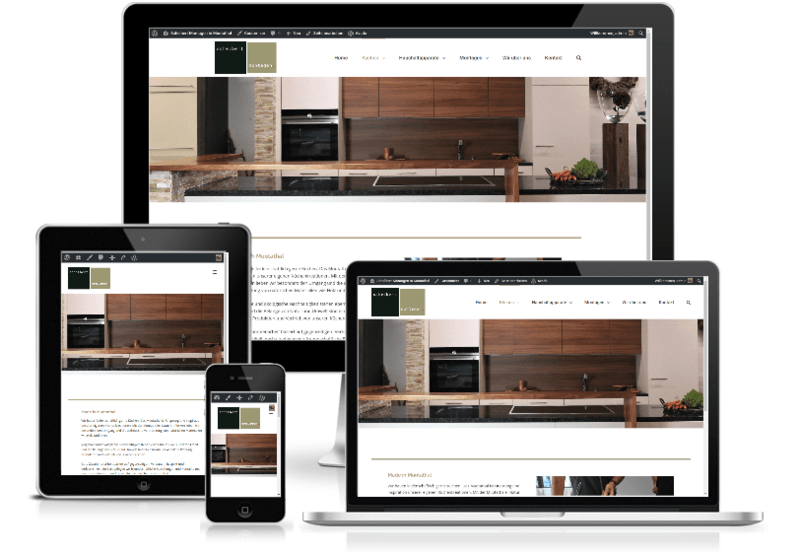 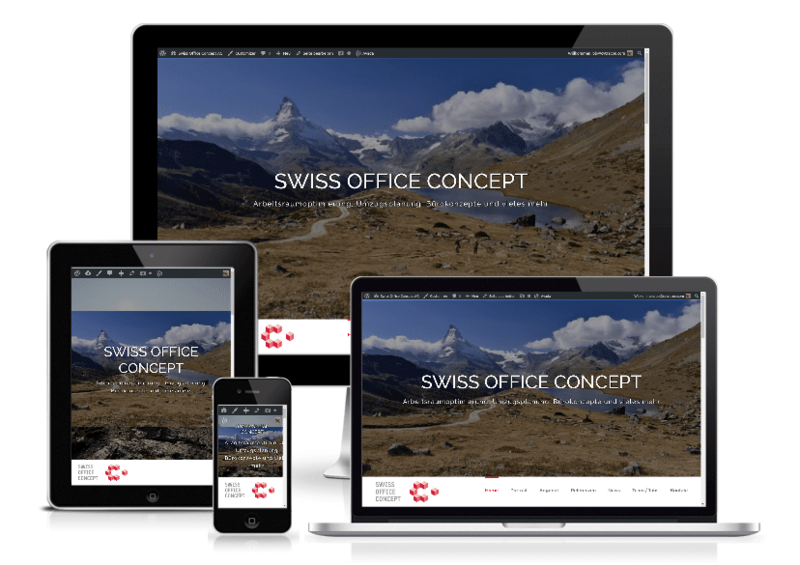 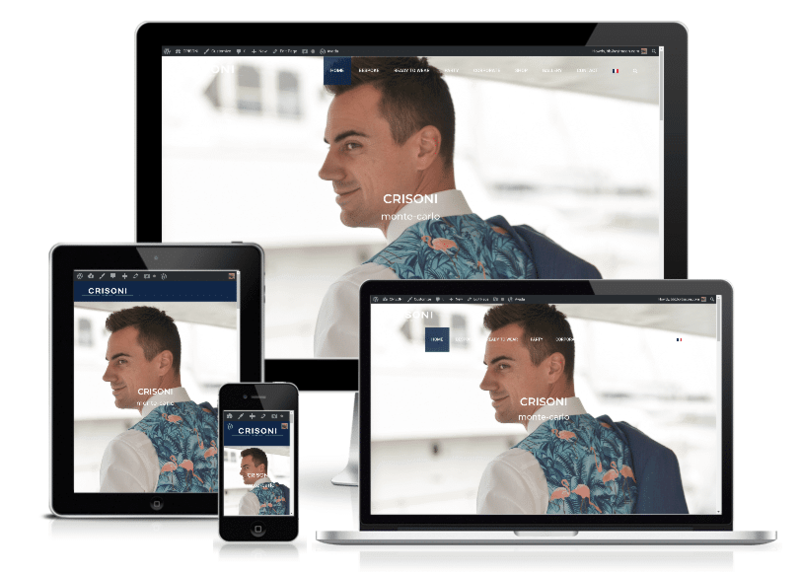 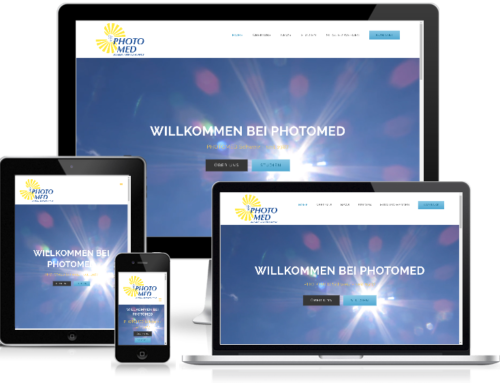 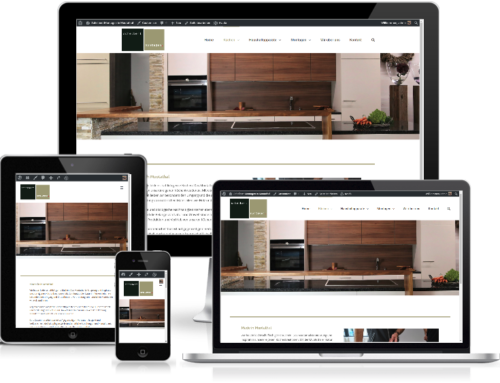 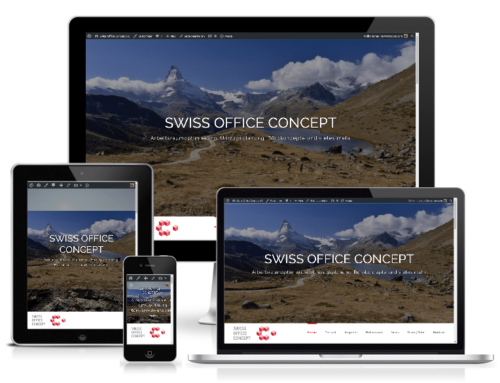 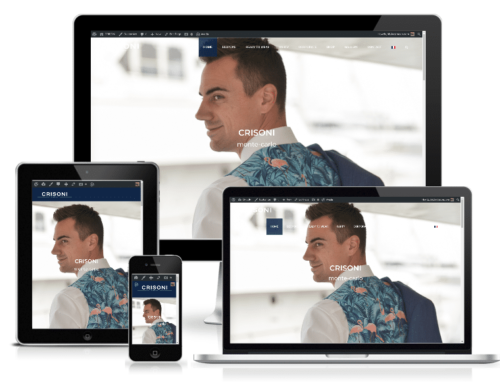 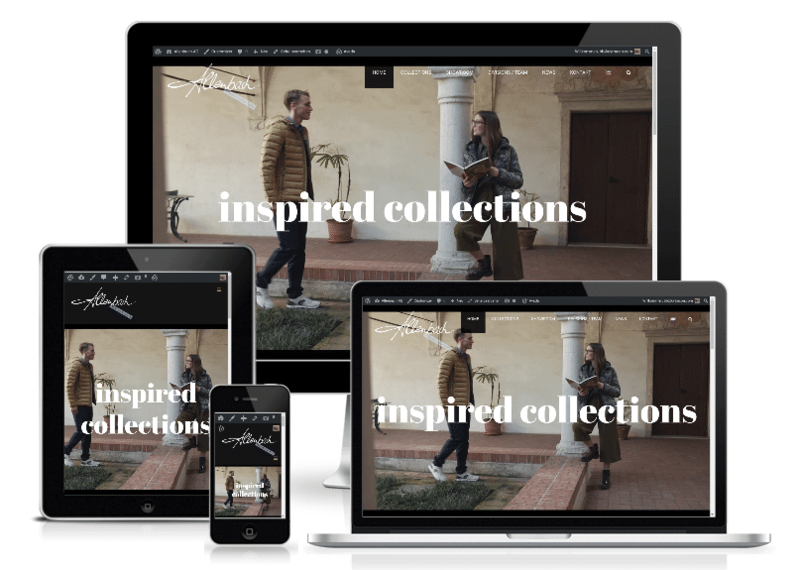 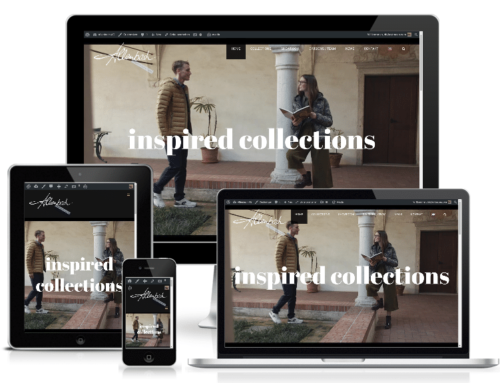 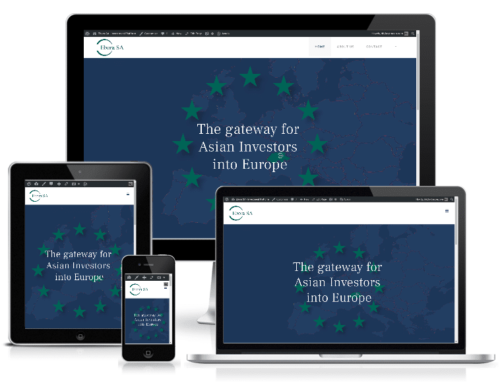 Creation of the website mediamile.ch with the latest WordPress version 5 and responsive design. 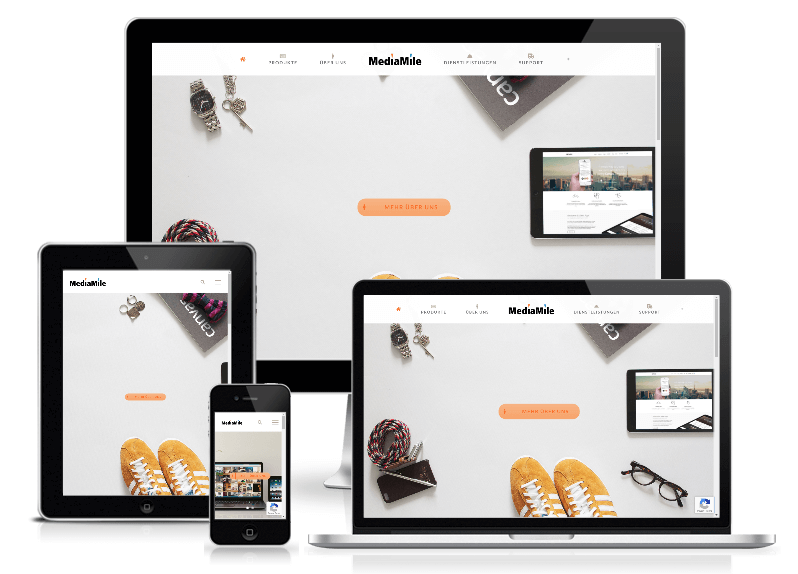 Transfer the data from an older WordPress installation. 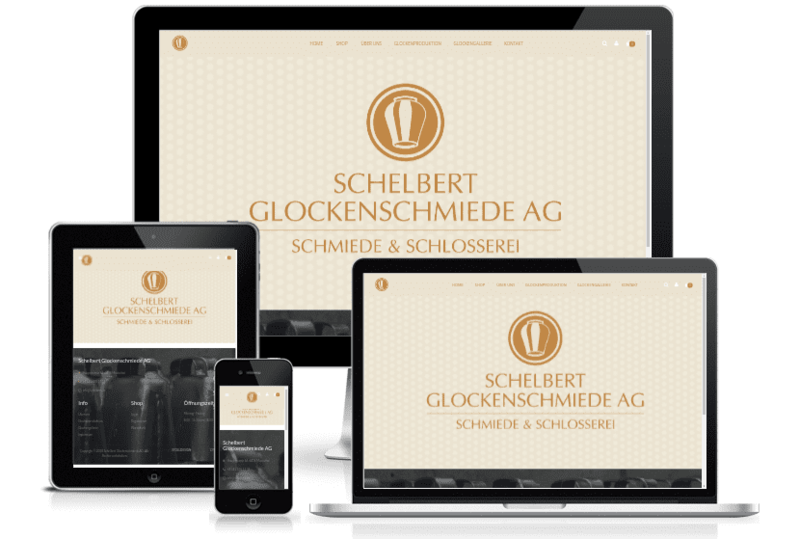 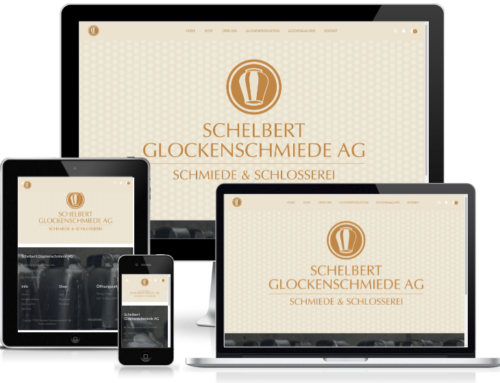 Magento 2.2.3 Store for Schelbert Glockenschmiede Ltd.